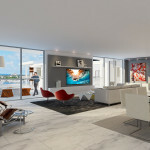 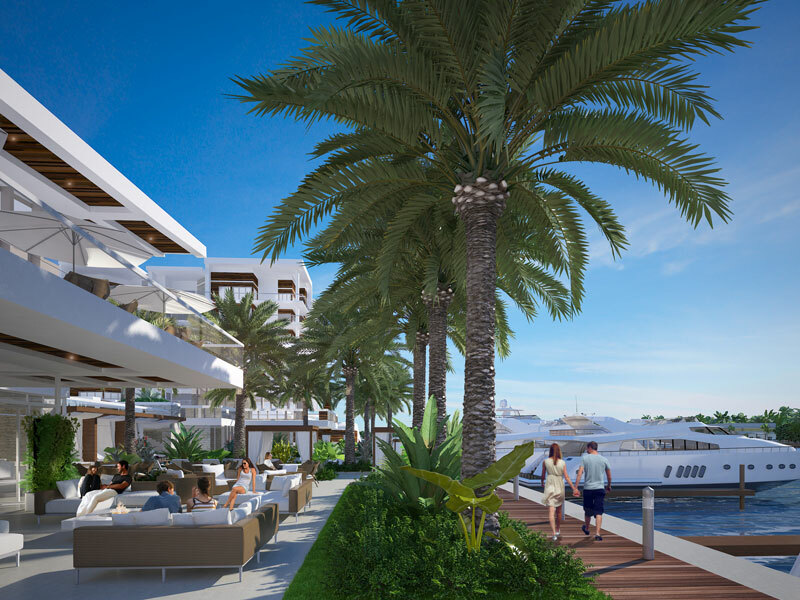 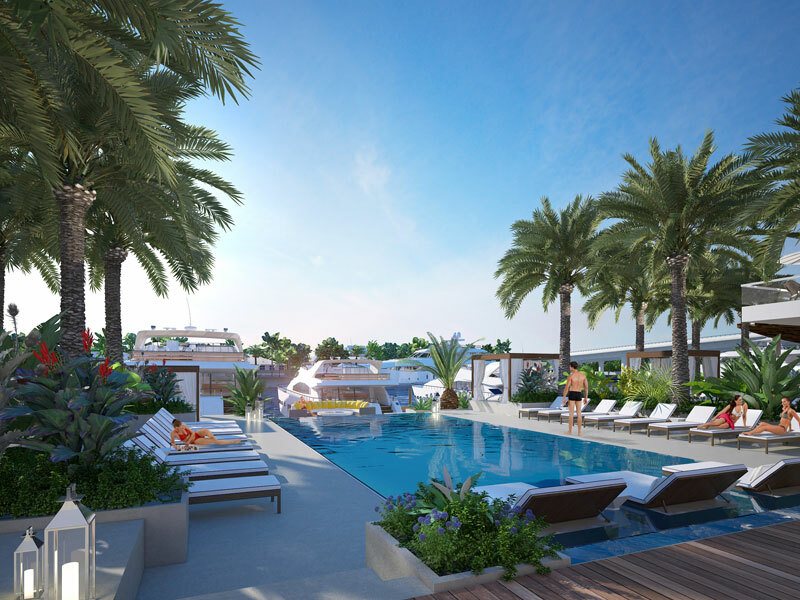 PGA Waterfront is an exclusive resort-style luxury boutique condominium and private marina offering only 88 units on the famed Intracoastal Waterway in Palm Beach County. 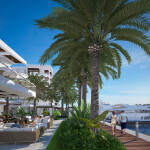 Elegantly situated on PGA Boulevard, known as the golf capital of the world, PGA Waterfront elite location is only minutes from championship golf, white sand beaches, couture shopping, endless culinary options, world-class yachting and fishing, nature preserves and an unparalleled quality of life. 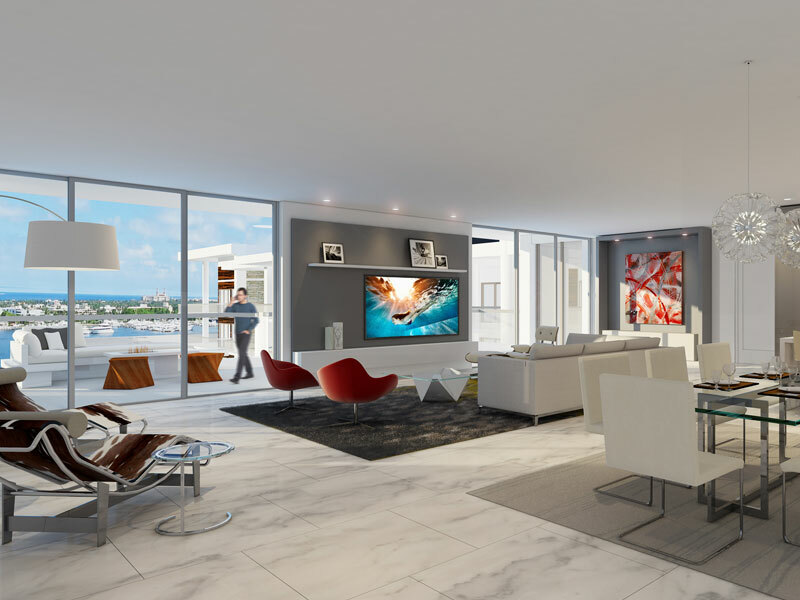 Accessed by semi-private elevators, each designer ready unit boasts expansive living space with custom kitchens as well as marina view balconies with outdoor kitchens for private entertaining. 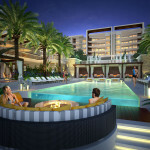 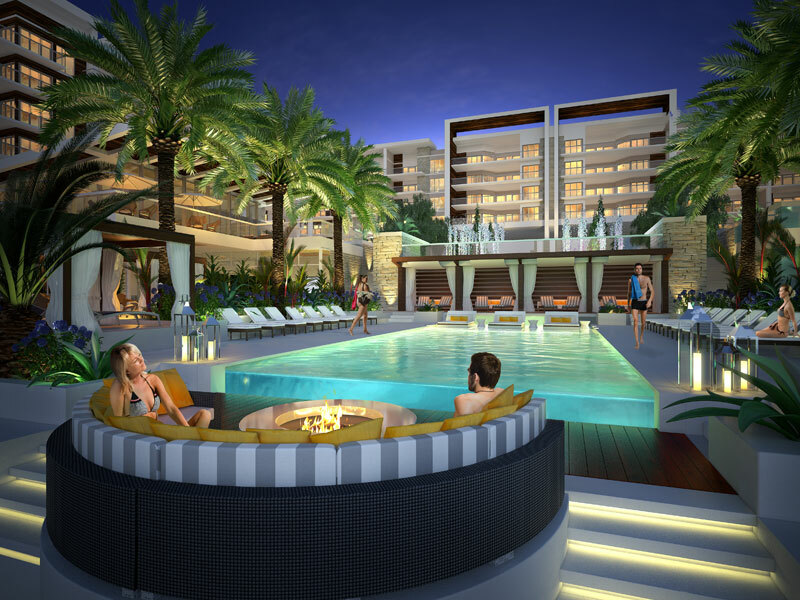 Resident amenities include club rooms, private wine cellars, a resort style heated pool and spa, air-conditioned cabanas, waters edge fire-pit and state-of-the-art fitness centers.